In 2007, TV brought us a friendship that is insanely hard to forget. 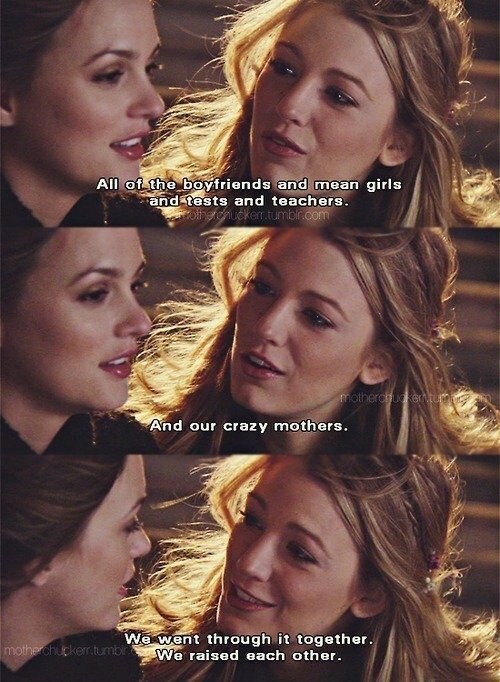 "Gossip Girl" spent six seasons following the inseparable bond between Serena van der Woodsen and Blair Waldorf. OK, maybe they did not get along all the time, but they never failed to find there way back to each other in a matter of a few episodes. This famous duo set a standard of friendship for girls all over the world. Some people might refer to them as "friendship goals," which brings about the question of, how close are you and your BFF to being Serena and Blair? 1. You've captioned an Instagram or Facebook photo with the quote, "Every brunette needs a blonde best friend." You can't have a real Blair and Serena relationship without the opposite hair colors. 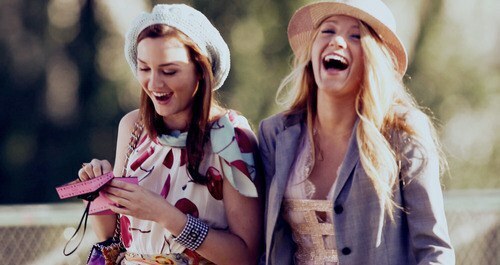 It's simple, Blair is the brunette and Serena is the blonde. 2. You refer to each other by the first initial of your first names. Okay B, you know you love S.
3. 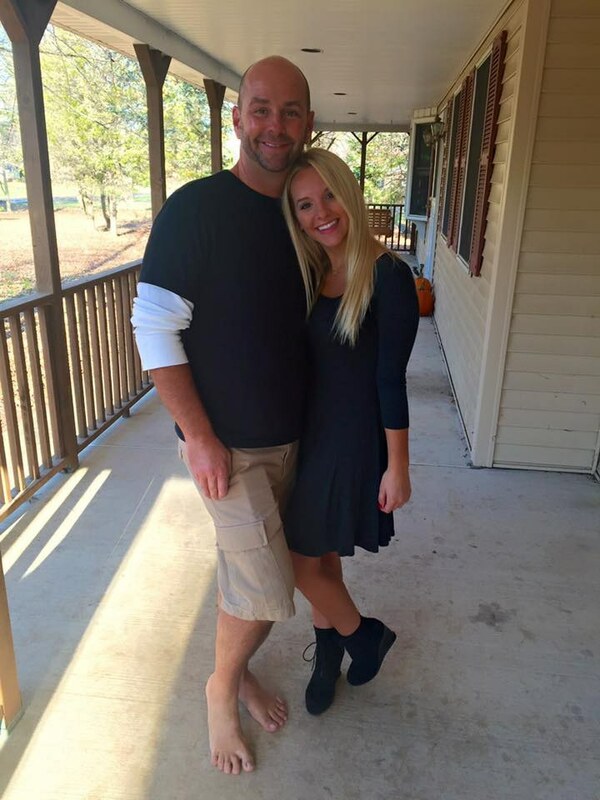 You both jump at any occasion to get dressed up. Whether it's out for a nice dinner or a party, you both spend hours trying to find the perfect outfit. You look in the mirror while asking yourself, Is this something Serena would wear? 4. 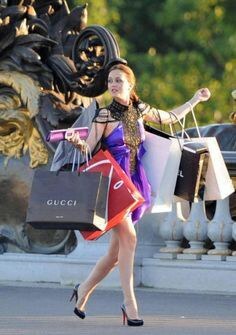 Your favorite thing to do together is shop. And maybe you shop a little too much. But you'd prefer to call it retail therapy. 5. The Blair of the relationship has the "I'm always right" mentality. It's her way or the highway. 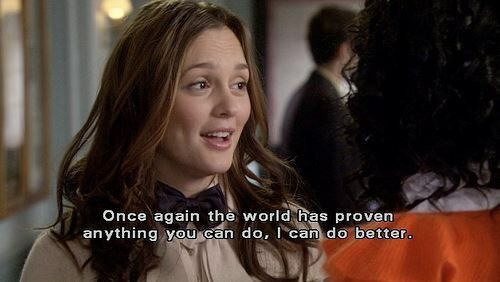 She's Queen B, after all, and she knows it. 6. No matter what happens between you two, you will always be best friends. Your friendship can withstand any fight, even the ones that end in slamming of doors and swearing to never talk to each other again. You couldn't imagine life without each other. 7. You've tried to reenact typical Blair and Serena photos. This one's a classic isn't it? 8. 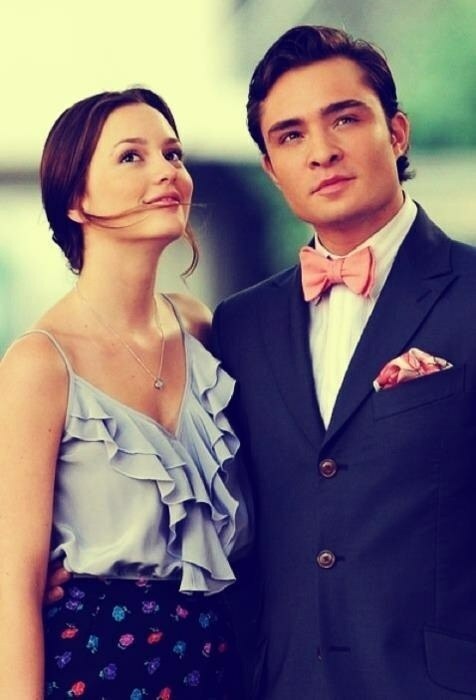 Blair has a Chuck and Serena knows all about it. Maybe Serena even has a Dan. Regardless, you two know all the inside scoop on your BFF's current boy. 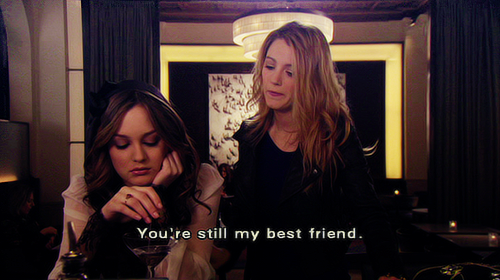 You've spent many nights awake venting to one another about how stupid and careless boys can be and have decided that you're both better off running away to Paris because Blair says, "If you're gonna be sad, you might as well be sad in Paris." 9. You sign texts with "XOXO." 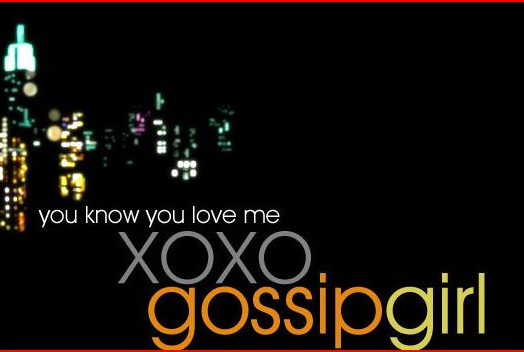 OK, maybe "Gossip Girl herself is more notorious for this, but you wouldn't be S and B without a little Gossip Girl in your lives. 10. You've been through it all together. You probably didn't have the drama-filled lives of S and B, but you two know each other like the back of your hand. You were there for all her big moments and plan to be there for many more. She's your other half, your soul mate and your favorite person to do life with, and that's what truly makes you two Serena and Blair.